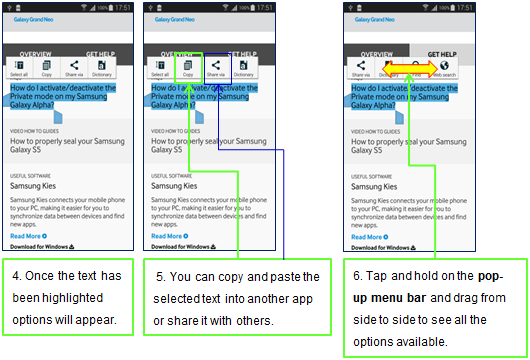 How do I select text and manipulate it with the S Pen on my device? How do I use the advanced features of the S Pen on my Samsung Galaxy Note 4? [Galaxy Note 4] Notification : 'My Interest' service will be closed. Why won't Air Command appear on my Samsung Galaxy Note 4 when I press the S Pen button?